I had a tiny little shopping trip this week. But with receiving an extra buck for my CVS green bag tag usage and my quarterly extra bucks, I actually increased my CVS spending power. I got $5 for my quarterly bucks--I didn't spend enough to get that much, but we had some prescriptions this last quarter and I picked up some for my mom. That was really a nice surprise. snowman on clearance for my Operation Christmas Child stockpile to use up the negative amount. 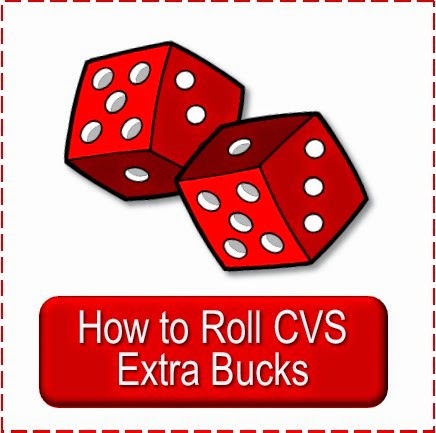 I am currently doing a $50 Beginner's CVS Gift Card Challenge seeing how much I can get by using a $50 gift card I earned on Swagbucks with a new CVS Extra Care Card just like a new shopper would be able to get. The challenge will end when I run out of gift card and cash (from rebates of products purchased with this gift card) to be able to pay the tax. I will most likely have extra bucks left over, but without cash to pay the tax they are basically useless so this challenge will end. Check out these and all of this week's CVS deals. Also, read how I have learned (from others) how to "stack" the coupons in the right order to pay for tax. 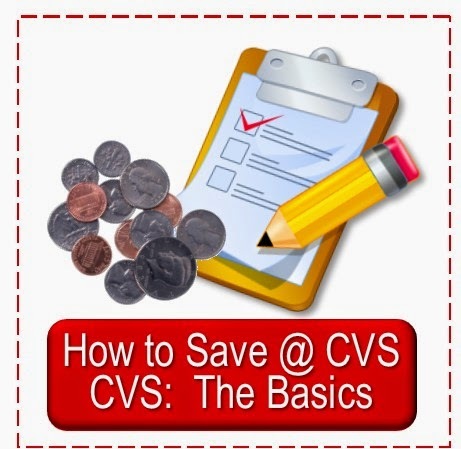 Some states have to pay tax on extra buck usage and some don't so it may or may not affect your CVS shopping. And if you don't have any, or many, extra bucks check out how to have the least out of pocket cash when beginning or check out these scenarios for spending less than $5 or $10 out of pocket for several items. 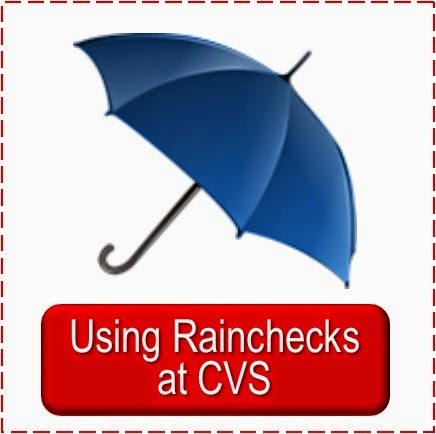 If you haven't joined us in the Simply CVS gift card challenge we'd love to have you do so. 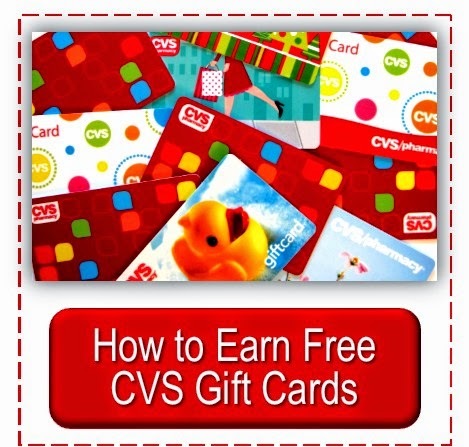 Check out the details in this introductory post: Join the Simply CVS Gift Card Challenge. If you have joined already, leave a comment below with your most recent trip and/or totals. If you blog about your challenge trip leave a link in a comment below directly to your challenge shopping trip or the post introducing your challenge. I would love it if you would add the Challenge button like the one here in your post or on your blog so your readers can join us and see what everyone is doing on their challenge (the link for the code can be found in the right hand side bar). 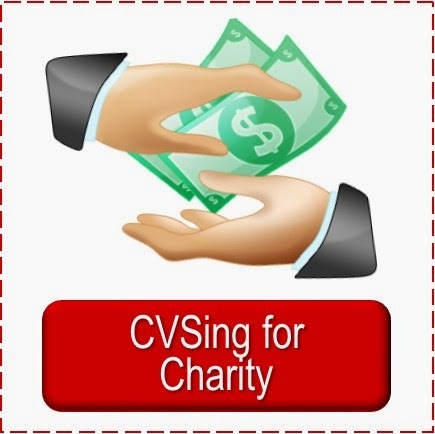 Click the banner below and you can see a few different sources I use to earn CVS gift cards from, along with free Paypal, to help with my CVS shopping (they offer other prizes, but CVS gift cards are my favorite). If you'd like to learn how to earn more Swagbucks towards your prizes check out the Index to the Swag Bucks 101 Series of posts. 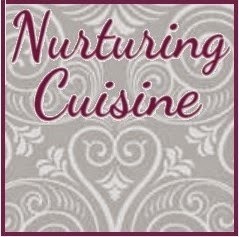 Cheryl--I love to update my husband on your progress for your $50 gift card challenge. 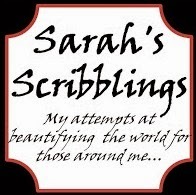 I am in the process of doing one myself, but unfortunately I have not had the AMAZING spending power that you have. Congrats! Jenny, I never expected this challenge to go like this--with the rebates and the gift card deals the spending power just keeps increasing. And then with the possible changes in the tax I noticed, it may never end :-). Best wishes on finding great deals for your challenge!